As debate continues over the International Maritime Organization’s Maritime Safety of Life at Sea (SOLAS) requirements on verification of the weights of containers and its contents, the IMO issued a draft policy May 20 that may help clear up the conflict: a three-month implementation period after July 1 for shippers and carriers to sort out new protocols for weight verification. “The IMO committee noted the concerns of member states regarding practical aspects of compliance with the aforementioned SOLAS amendments … relating to transhipped containers and communication of [verification of the gross mass] information,” the draft policy said. This is a welcomed buffer from the looming deadline and the mass confusion over acceptable certified weighing methods and universal calibration of scales. 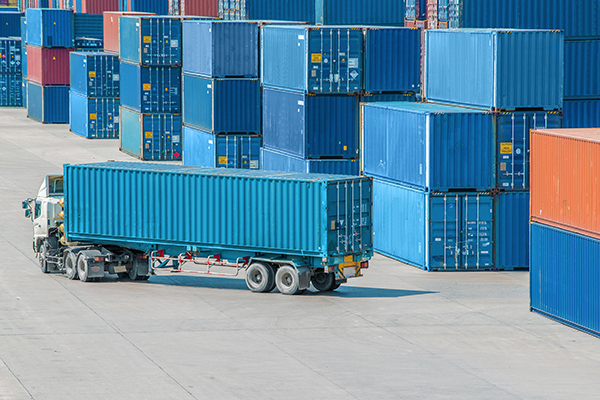 As reported previously, the U.S. Coast Guard issued a declaration of equivalency for two compliant methods of obtaining the verified gross mass (VGM) of the export shipment. This announcement preceded any communication between the coast guard and the international shipping community—causing even more uncertainty between shippers and customers. Stay tuned for more updates from IWLA.